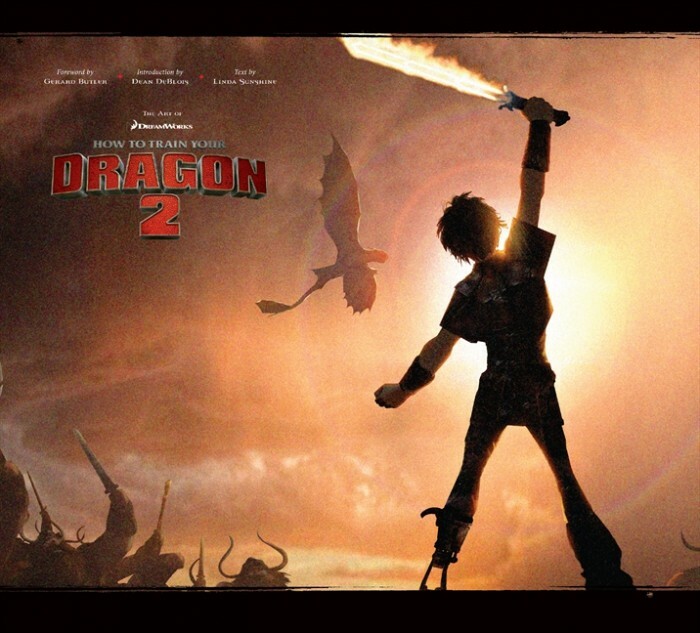 Win a copy of The Art of How to Train Your Dragon 2! So the good folks at Newmarket Press/Harper Collins apparently heard that I liked this movie called How to Train Your Dragon, and since the sequel is on its way to theaters on June 13, 2014, they contacted me about giving away FIVE (5) copies of The Art of How to Train Your Dragon 2 to my readers. I have a copy of the first book, and it’s a gorgeous volume, and the second book should be just as great. ON OR BEFORE MAY 1ST leave a comment below sharing your story of falling in love with How to Train Your Dragon (and if it relates to Multiplex, even better, but that won’t make any difference). Some limitations do apply, I’m afraid: First, you must live within the United States. (Sorry — not my rule!) Second, you have to use a VALID E-MAIL ADDRESS to post your comment below, so that I can contact you. (Obviously, if you win, I’ll need your mailing address, as well.) Winners will be selected at random from qualifying entries contacted by e-mail NEXT FRIDAY, MAY 2.